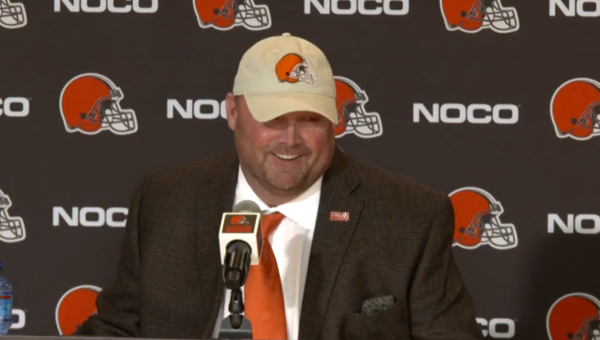 New Browns head coach Freddie Kitchens speaks at a press conference on Jan. 14. The new head coach of the Cleveland Browns said the shortcomings of the team end today. Freddie Kitchens takes over after a short, but successful stint as offensive coordinator. He's been coaching in the NFL since 2006, but this is his first head coaching job. Kitchens said his main goal for the organization is to move towards the Super Bowl. Kitchens also emphasized the need for unity within the team. 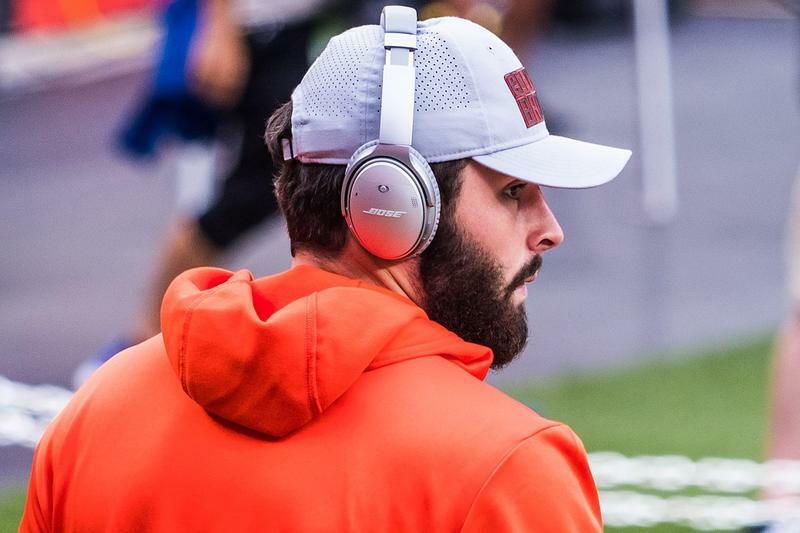 Sports commentator Terry Pluto said Kitchens’ good relationship with Baker Mayfield played a role in him getting the head coaching job. 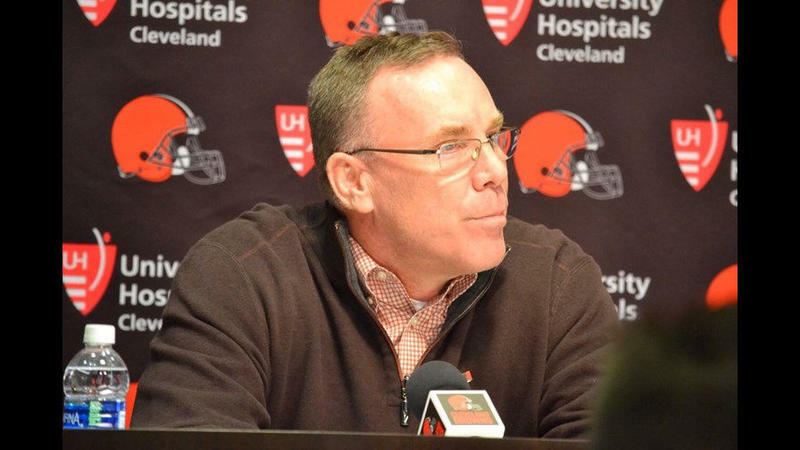 Browns General Manager John Dorsey said Kitchens’ performance as offensive coordinator at the end of last season was impressive. Kitchens won the job over several other contenders, including the interim head coach Gregg Williams, who has left the team. The Cleveland Browns went from the worst team in the NFL last season to winning seven games this year, giving fans something they haven’t had in a while: hope. WKSU’s Mark Arehart talked with sports commentator Terry Pluto about how the Browns finally started winning and why the team is an attractive destination for potential head coaches this offseason. Browns rookie quarterback Baker Mayfield had his first bad game as a rookie last weekend. Cleveland lost to the Houston Texans, 29-13. Mayfield threw three interceptions in the first half and completed just five passes for 46 yards. "He's just running around and firing it into the end zone and praying. And there's a Browns guy surrounded by what seemed like 47 defenders," WKSU sports commentator Terry Pluto said.